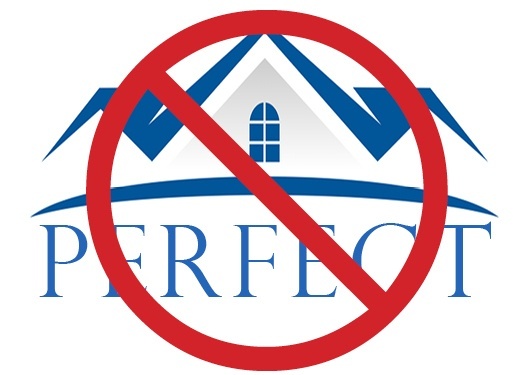 No Such Thing As a “Perfect Home?” We’re Not Buying It! Anyone planning to build a new home in the Poconos probably has high expectations. They may be planning their dream home. Maybe you’re one of those people. You want everything “perfect.” We think that’s a good thing!